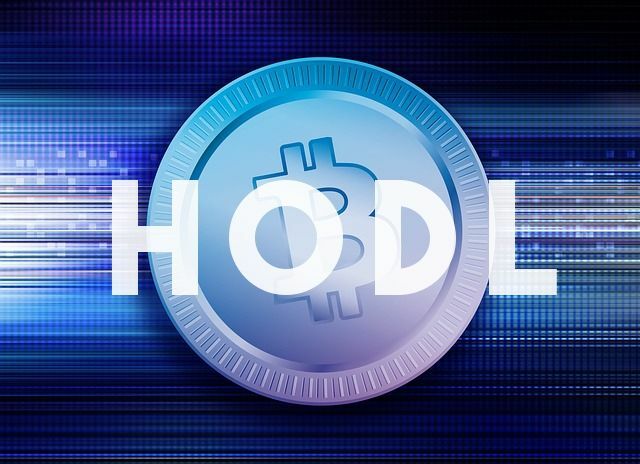 In a February 2018 U.S. Securities and Exchange Commission (SEC) briefing, the famous bitcoin slang term ‘HODL,’ was used by none other than Trading Commission Chairman, J. Christopher Giancarlo. Needless to say, ‘HODL’ being used conversationally in the U.S. Senate, caused a stir itself on Twitter. How High will the Bitcoin Price Rise Before Hodlers Sell? How Long Should You Hodl Bitcoin? So, the question is, what does the term “HODL” really mean and where did it originate? The meaning of “HODL” is actually quite simple – it means to hold onto and not sell, in other words “hold on for dear life” through the roller coaster ups and downs of the bitcoin price. The term ‘HODL’ is widely believed to originate from a December 18th, 2013 bitcoin Talk forum posting, by a forum user named GameKyuubi. In his post, GameKyuubi detailed how traders like himself should avoid day digital currency day trading. This being due (in GameKyuubi’s case) to a recurring failure to buy bitcoin at low market prices, made worse by panic selling at the first sign of a bitcoin price dip. “I AM HODLING,” GameKyuubi titled his post, whilst also admitting that he was slightly inebriated. And so the term ‘HODLING’ was born. Inspiring a succession of memes within minutes of being posted, ‘hodling’ bitcoin has since become a defacto cryptocurrency investment strategy. In fact, with the bitcoin price being even more volatile in 2018 than it was in 2017, hodling is often the preferred investment strategy for new to market investors with limited investment capital and/or limited understanding of digital currency. Given the enthusiasm behind hodling, it is clear that bitcoin investors who hold long-term, are doing so in the hope of making substantial profits – in other words they will have to sell eventually in order to cash in their profit. There is an enormous amount of loyalty and commitment to holding onto bitcoin no matter the ups and the downs of the price. Therefore there may be many who simply hodl indefinitely, rather than cash in. No asset, however, is likely to be held indefinitely by the majority. A key question, in this case, is when exactly do people hodling plan to sell bitcoin? Surprisingly, recent research suggests that the majority of people hodling bitcoin, don’t actually plan to hold until the bitcoin price tops $1 million. 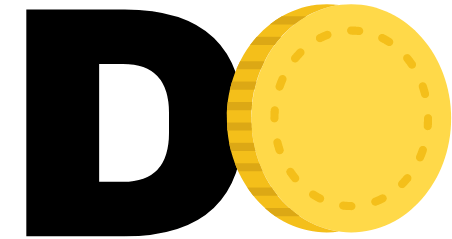 Instead, a LendEDU bitcoin investor survey cited by Forbes in November 2017, found that average hodlers only plan to hold until a point where bitcoin reaches $196,165 per coin. A rough estimate (based on the bitcoin price doubling every year) would subsequently see most people hodling bitcoin sell just over 4-years from now. Remember, this is an average of respondents in the survey, not the actual number at which each person plans to sell. For the sake of full transparency, it should be noted that the LendEDU bitcoin investor survey cited by Forbes, only sampled 524 actual bitcoin investors. That said, people who do plan to hodl bitcoin may be wise to keep $196,165 as a key point of reference. Most people hodling will, after all, likely sell eventually. Moreover, if or when mass selling does ensue, then the bitcoin price will falter significantly as a result. What’s your opinion on hodling? Are you a hodler?